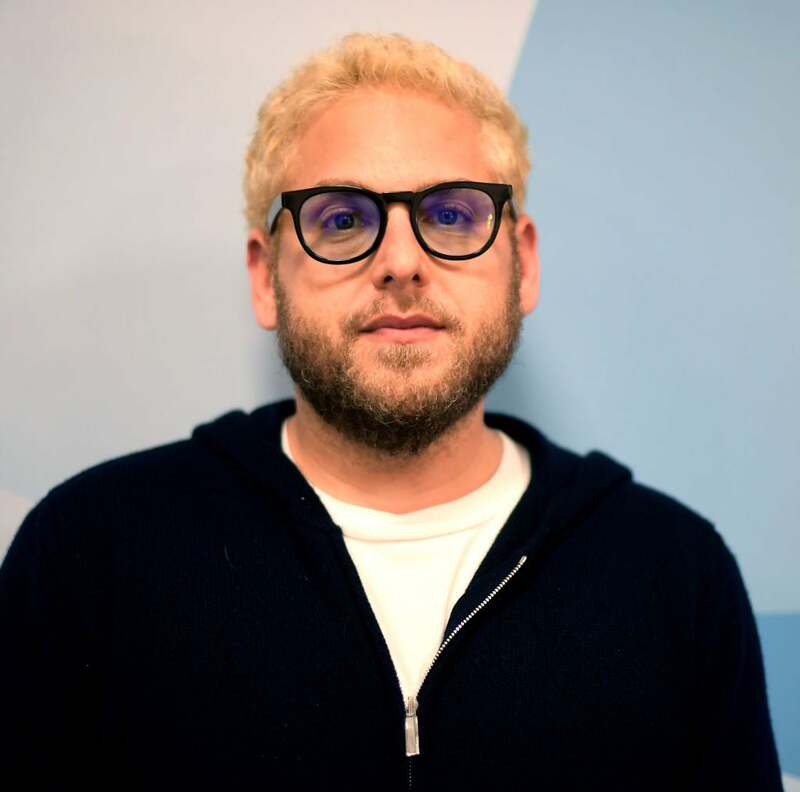 Twice Golden Globe nominee Jonah Hill has been sidetracked from directing and writing, his true calling, for last 15 years. It all started back in drama school when he took an acting class. “I wanted to learn how to talk to actors and I got such positive feedback that I started acting”, he explains to HFPA journalist Bárbara de Oliveira Pinto. Hill got his first acting job in his freshman year.“I didn’t really have that much of a college experience. But I got to work with many great filmmakers, first one was David O. Russell. So having gotten to make a lot of different kinds of films as an actor and work with essentially all my heroes, I was just in this amazing film school. Listen to the podcast and hear how he liked filming in Los Angeles; if he misses anything from the 90s; if he reads reviews; what gets him up in the morning; what he does first in the morning; his collaboration with his sister who is an actress; why he wanted to be on the TV show Maniac; how he describes his friendship with Emma Stone; how people get his respect; who are his mentors; why the phone is important for him; what kind of writing routines he has; how he handles fame; what has been the most exciting experience at the Golden Globes; what is his new hobby; why he doesn’t like to go on vacation; and what success means to him.